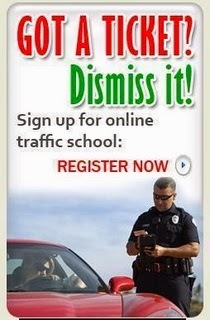 Traffic School Q&As: If you are about to be hit from behind, _____________. If you are about to be hit from behind, _____________. Question: If you are about to be hit from behind, _____________.